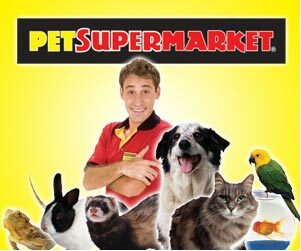 If you are going to be away for one night or just need someone to care for your pet overnight,this is a great deal. Pets are just used to sleeping in bed with their human or at least in the house. We get it! Just arrive between 7:30pm – 8pm for our overnights pawjama sit and stay until 8 am. We will take care of their PM and AM routines in that time span. This service pairs well with day visits if you find the stay will be longer ( Check out our Day visits Rates). 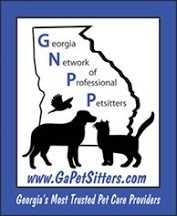 Our pet sitter will walk and feed your pet(s) upon arrival and before departing. Overnight rate is $65 per night. 8pm -8am.